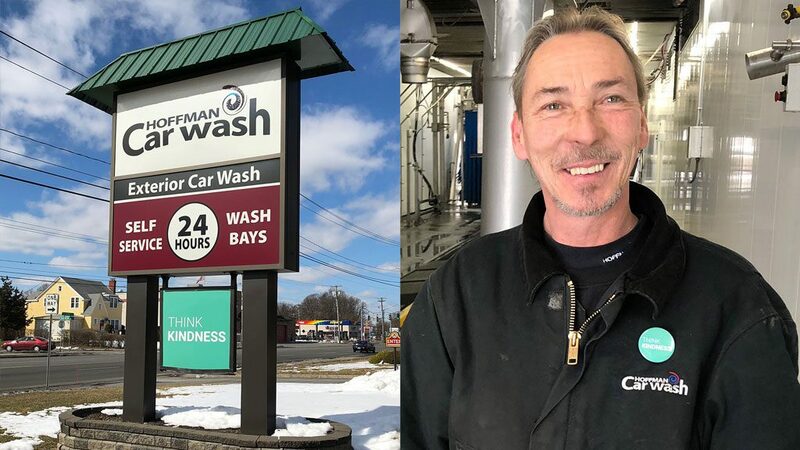 Last year at Hoffman Car Wash and Hoffman Jiffy Lube, we proudly launched our “Think Kindness” initiative. As a staple of the community, we are in a unique position to make a positive impact. We are in the business of making people feel good – whether it’s a clean car or speedy service. Acts of kindness are no different. You feel better when you are on the giving end than the receiving end. Our hope is that with this initiative, we can inspire compassion in our communities. No matter how big or small the acts, there will be an unforeseeable ripple effect of positivity, making the world a better place.